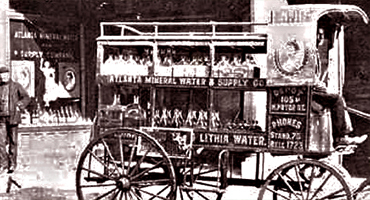 About Lithia Spring Water Co| Learn about our company, Founder, mission and vision | Drink Mother Earth's Health elixir. 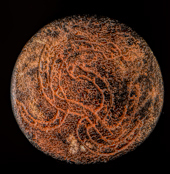 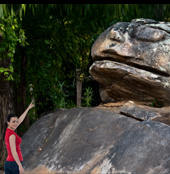 "An Explorer's compass is serendipity"
Having spent a good part of his life exploring the far reaches of the world, our founder discovered the ancient stone temple at Lithia Springs and its lost and forgotten ancient wonders. 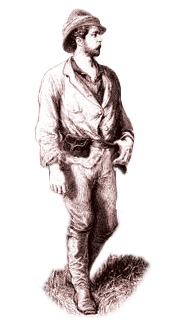 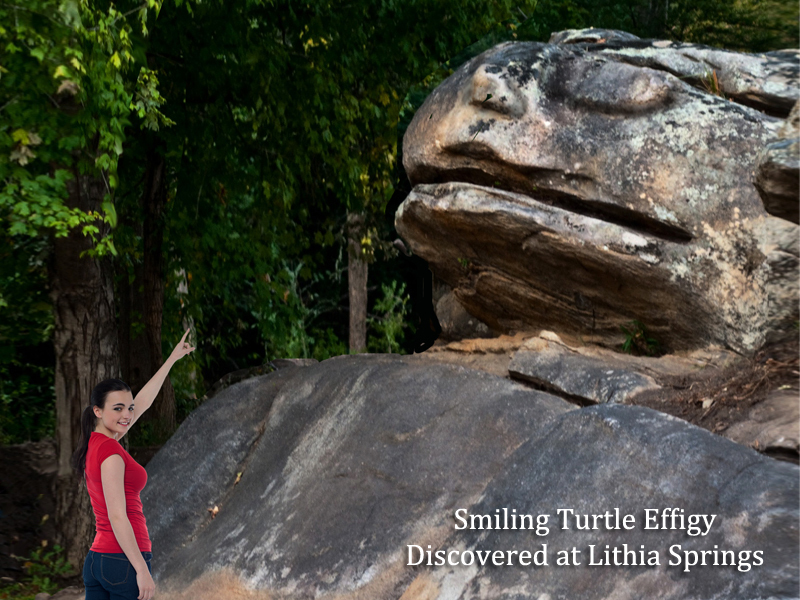 His adventures are nothing short of amazing, but he believes his life's greatest adventure was the discovery of Lithia Springs and the Smiling Turtle who guards it's healthful water. 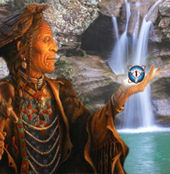 We are guardians of an ancient Native American Healing Spring and we are also explorers. 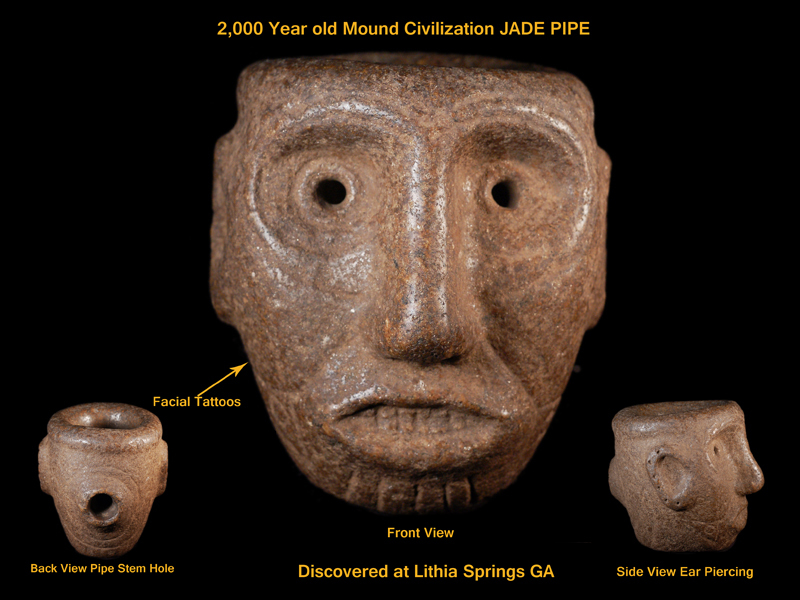 Our mission is to save Historic Lithia Spring and all its ancient archaeological wonders for future generations to come. 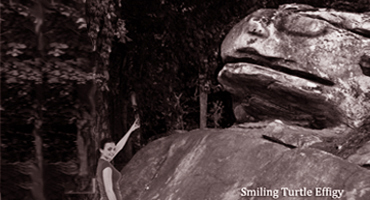 To accomplish our mission a significant portion of the proceeds of all sales goes to funding the historical preservation of Historic Lithia Springs for futures generations to treasure. 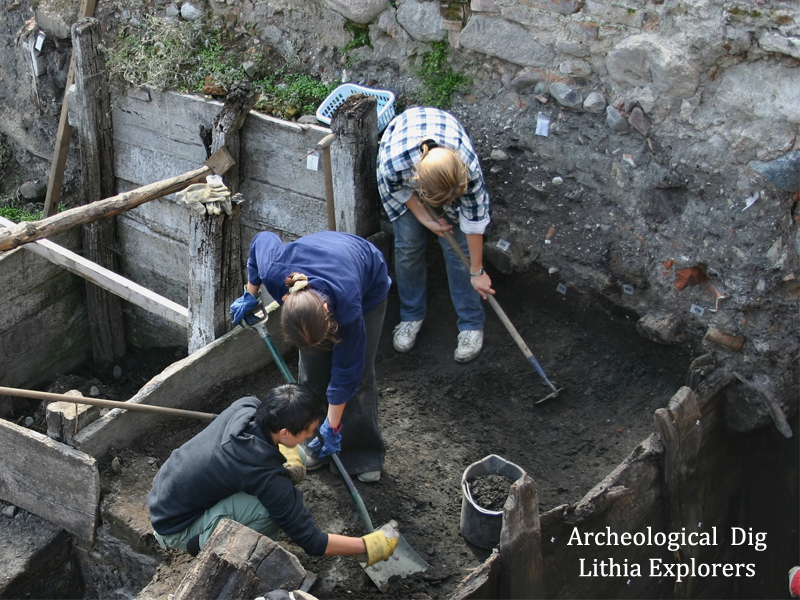 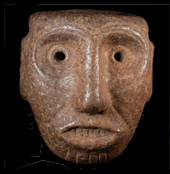 Our vision is to build Lithia Archaeological Park to become a world heritage site. 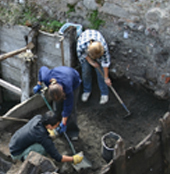 We endevor to create a living museum that opens a gateway to an ancient world for people of all ages to come and explore. 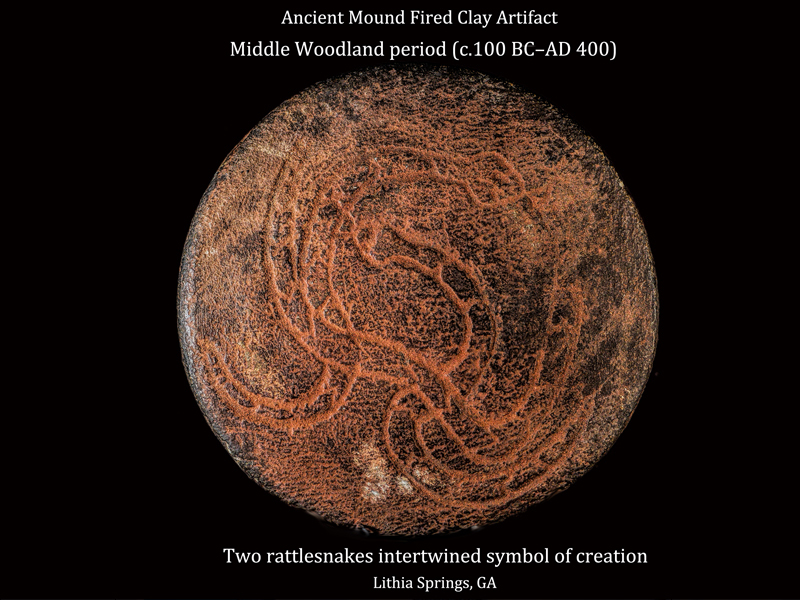 Our Visionary path will included exploring, unearthing, researching, recording, preserving, and protecting ancient Lithia Springs and all its amazing archaeological wonders. 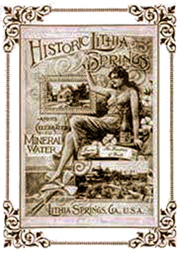 Lithia Spring Water flows from a legendary medicine spring where for thousands of years people have journeyed to drink Mother Earth's elixir of life. 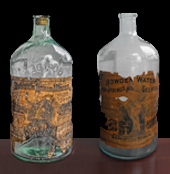 Since 1888 this health enhancing water has been bottled and delivered to the homes and offices of health seekers. 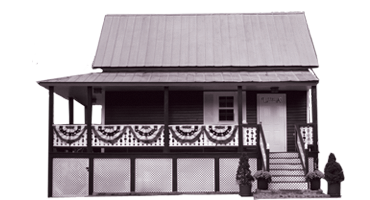 You can now order home or office delivery direct from the source, Lithia Springs GA.
For well over 60 years Dr. Garret's small vintage house, made from native pine wood, was both his health clinic and a hospital. 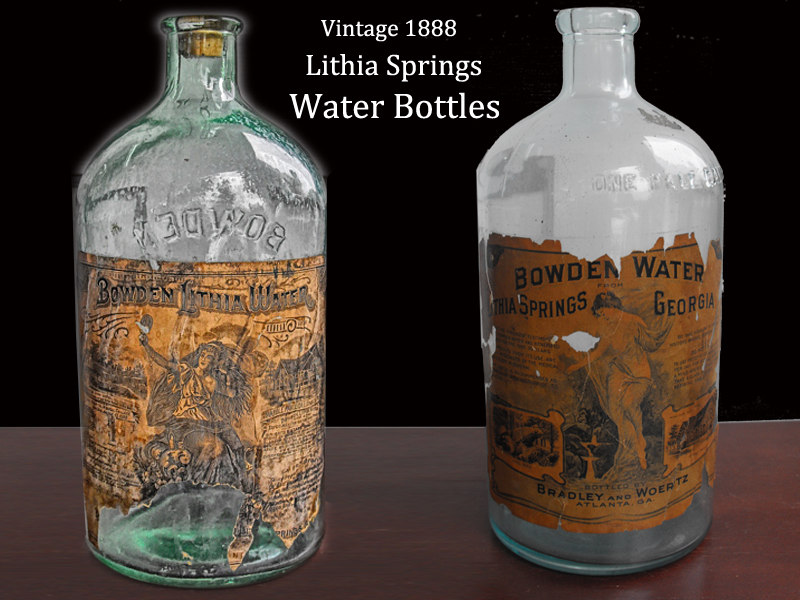 Dr. Garret believed in the health-giving properties of Lithia Spring Water and prescribed it for many types of ailments. 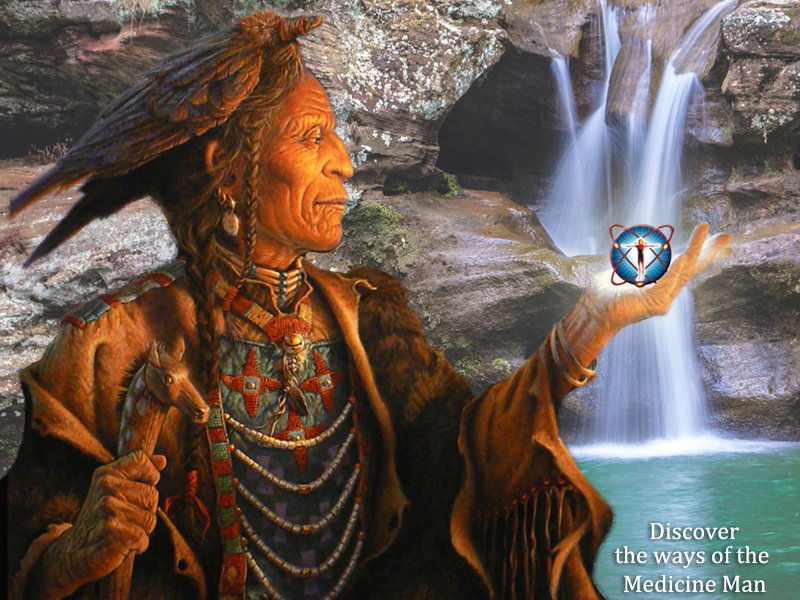 The local people still drink Lithia Spring Water and they remember Dr. Garret as a true healer.